Hey everyone! 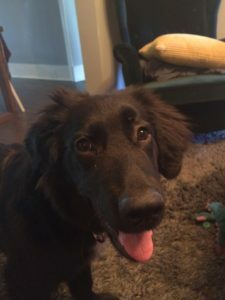 As I type this, Luna is dropping the ball repeatedly wanting me to play fetch with her. It’s cute how persistent she is. But I digress. Happy puppy seriously wants to play fetch. So I just wanted to give everyone a quick update him there have been (and will be more on the way) some changes to the site. 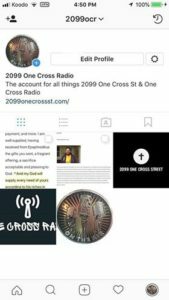 After much prayer (and conversation with amazing brothers in Christ), we’ve decided to make this site and the podcast grow a bit. With all that in mind though, something that I’ve realized is running a website and a podcast can be expensive. So we have added a Ko-fi page (which you can also see down below) where if at all possible (and feel led) you can support us financially. Any amount helps, and I’ll be updating the page with some goals soon. We’ve also added shortcuts to social media so you can share us to Facebook and Twitter much easier. And we have an Instagram account, so if you can please feel free to follow us there! 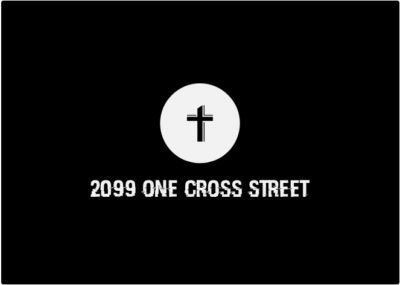 I hope and pray you continue to support one cross radio and 2099 one cross street. And if it all possible OK I hope you can help us grow by sharing our articles in the podcast episodes and following us on social media. Thanks for reading my friends and thank you for all of your wonderful support. Hope you have a great weekend and God bless my friends!